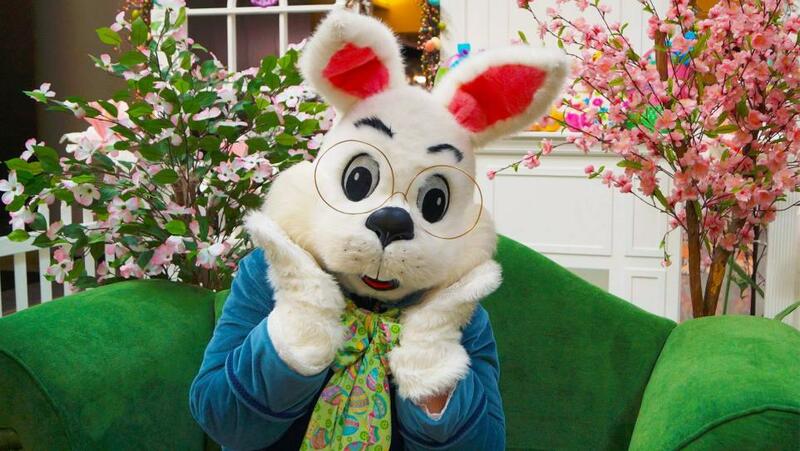 Gather friends and family for a classic kid-friendly Easter egg hunt in the Stevens Point Area! Pick one, or try to hit them all. If your child requires a sensory-friendly experience, check out Arrow Academy&apos;s stress-free event. Check out our calendar for a full list of Stevens Point Area events. Hungry? Easter brunch throughout the Stevens Point Area is served in many forms and can be found at several locations. For buffet-style meals, check out the Stevens Point Country Club, the Grand Hall at SentryWorld, the Wisconsin River Golf Club, or The Rivers Bar and Supper Club. If you are looking for a sit-down meal, head over to Muse for an a la carte style brunch menu, or to [a-soshel] in Plover for a special Easter menu. For all locations, we highly recommend that you call to make reservations. 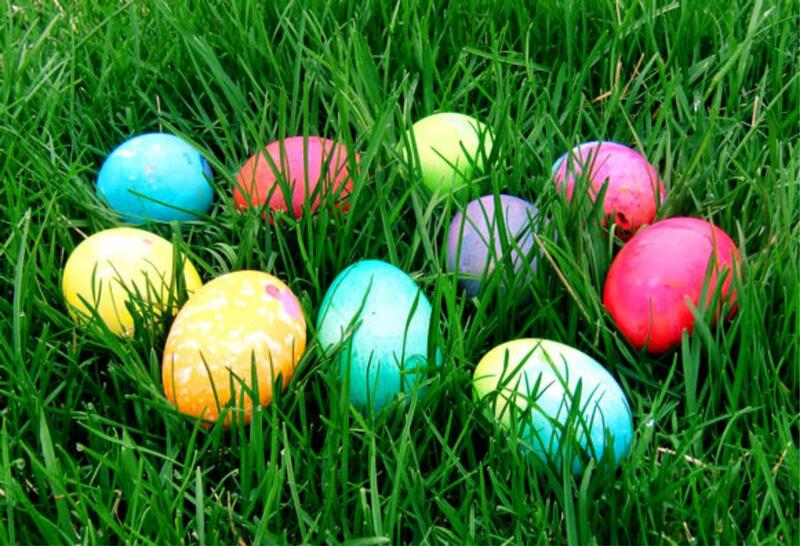 Click here for a list of Easter brunches held in the Stevens Point Area. Check out the fun and unique Peeps Art Show at the Riverfront Arts Center between April 16 and 28 to see artwork made from candy Peeps. Click here for a full list of Stevens Point Area events, and be sure to tag @StevensPointArea in your Instagram photos! Thank you to Feltz Dairy Store for their header image of the Easter Bunny!